Added 2 months ago by eztv (verified). Head back to school with the Pawn Stars when a Confederate children's schoolbook reports to the shop. 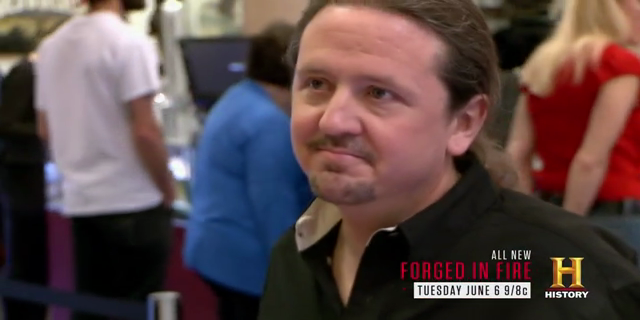 Will Rick and Chumlee get an "A" in negotiating or be forced to drop out? 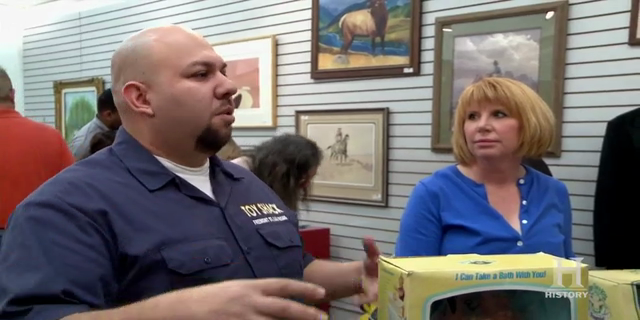 Then Corey and Chumlee travel down memory lane when a set of original Cabbage Patch Kids pop in. Will they make a play for these classic dolls or will they refuse to toy around? And then, when Rick buys a Porsche, the guys are convinced he is going through a midlife crisis. Is Rick just acting his age or has he officially gone over the hill? Update your Players! mSD Recommends: CCCP / VLC. VSFilter for subs!